Light: Poinsettias need bright, indirect sunlight. Choose the brightest window you can, but do not allow the plant to touch cold glass and be sure to keep it from a cold blast if the door is frequently opened. Temperature: The ideal temperature for poinsettias is between 65°- 75° F. Poinsettias do not like wild swings in temperature or drafts. And for those of you who like to live in igloo-like temperatures, 62 degrees is about the bare minimum before you see the plant leaves start to droop. Watering: Thoroughly water the plant every few days as needed. Do not overwater (water sitting) nor let the soil go dry. Just wet to the touch. The best way is to check the soil with your finger and to feel if the plant is light in weight or not. Fertilizing: You can safely fertilize a poinsettia with our Beat Your Neighbor fertilizer. If you are only keeping it for the Christmas season you should only need to once or twice. If you are going to keep the plant through the next year you can start regularly fertilizing in about March or April. We are often asked this question. The simple answer is no. At least not enough to worry about. 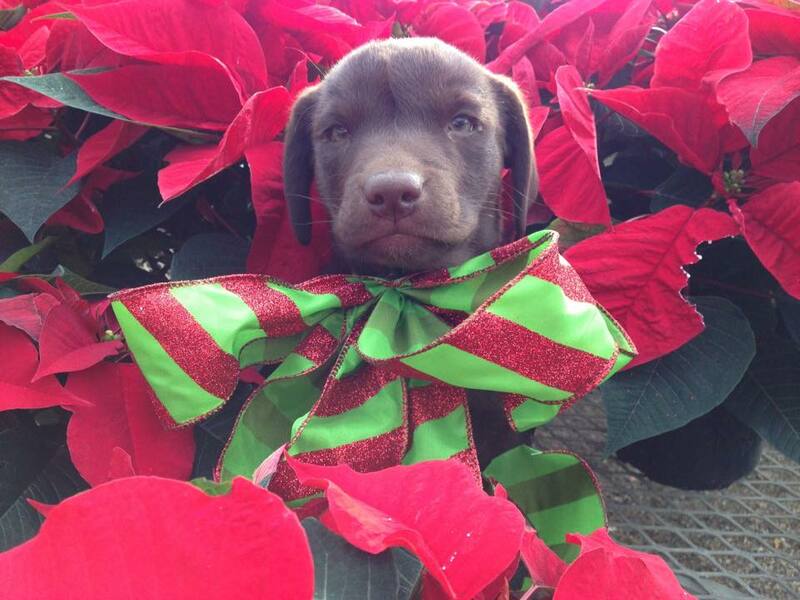 A dog or small child might get a little upset belly if they ingested a lot of poinsettia leaves (or any leaf for that matter.) We have 2 dogs on property and this time of year they inevitably eat quite a few leaves...and we've never had any issues. Just enjoy your poinsettias and especially the Christmas season!